1. Support for Camera Control API (CCAPI)* function, for software developers, has been added. In order to use this function, additional steps are required. Please visit our WEB site. 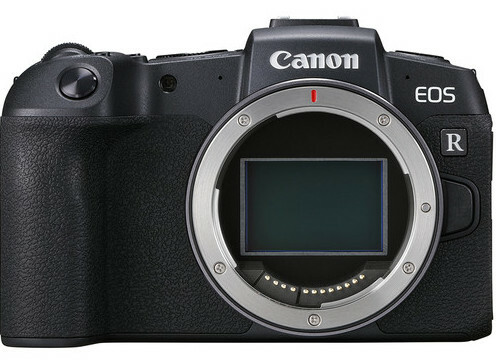 Firmware Version 1.1.0 is for cameras with firmware up to Version 1.0.1. 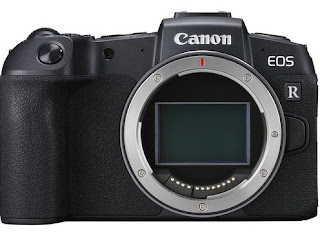 If the camera's firmware is already Version 1.1.0, it is not necessary to update the firmware. When updating the camera's firmware, please review the instructions thoroughly before you download the firmware. In the folder you downloaded are the firmware (File name: EOSRP110.FIR, File size: 34,338,704 bytes), and instructions on the firmware update procedures (a PDF file in five languages: Japanese, English, French, Spanish, and Simplified Chinese). Before starting the firmware update operations, please be sure carefully to confirm your understanding of these instructions.